With oversized casual lamps, moody inky blue walls and fresh whites found in the furniture, this master suite reflect a calming and quiet personal haven. Mid-sized contemporary master bedroom in Denver with grey walls, carpet, a ribbon fireplace, a stone fireplace surround and beige floor. Design ideas for a mid-sized traditional master bedroom in Other with grey walls, medium hardwood floors, a brick fireplace surround and a two-sided fireplace. This is an example of a mediterranean bedroom in Phoenix with medium hardwood floors, a standard fireplace, a brick fireplace surround and grey walls. 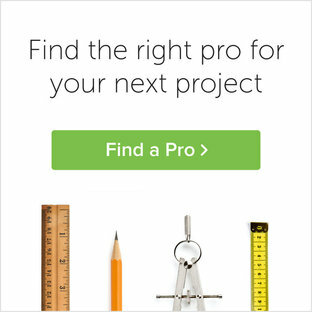 Design ideas for a contemporary bedroom in Chicago with grey walls. This is an example of a traditional master bedroom in Other with grey walls, medium hardwood floors and a standard fireplace. This is an example of a mid-sized transitional guest bedroom in Los Angeles with black walls, carpet and grey floor. Design ideas for a large contemporary master bedroom in Denver with white walls, dark hardwood floors, a standard fireplace and grey floor. Photo of a large contemporary master bedroom in London with beige walls and light hardwood floors. Inspiration for a mediterranean bedroom in Dallas with white walls and carpet. Large contemporary master bedroom in Miami with brown walls, no fireplace, vinyl floors and brown floor. 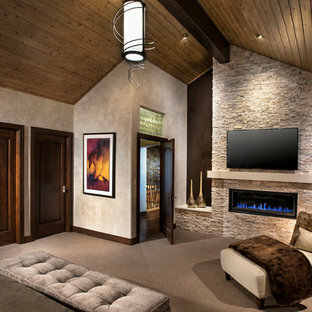 This is an example of a transitional bedroom in Calgary with a ribbon fireplace and a metal fireplace surround. Design ideas for a contemporary bedroom in Phoenix with beige walls and a corner fireplace. Photo of a contemporary bedroom in San Francisco with beige walls, medium hardwood floors and a standard fireplace. 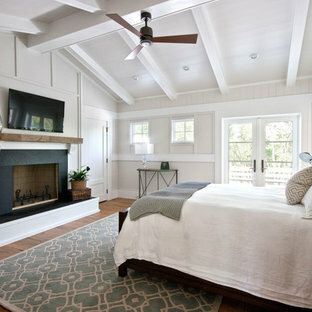 This is an example of a country bedroom in Other with a standard fireplace and a stone fireplace surround.